Need help finding Red Coins, Smiley Flowers, Poochy Pups, and Souvenirs? We got the goods. 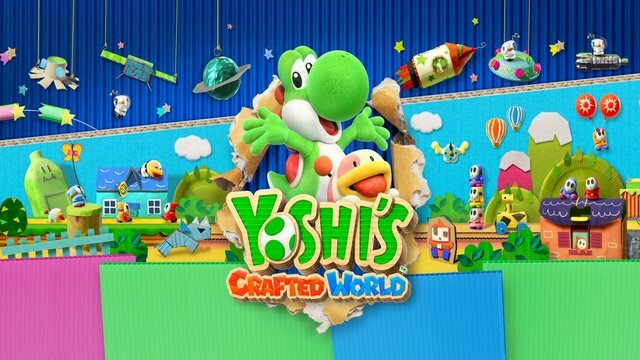 DISCLAIMER: This Yoshi’s Crafted World guide is a work-in-progress! With over 39 levels, we’ll require careful analysis to ensure the best strategies possible. If there’s one Red Coin you can’t spot, hang tight and check back daily over the coming weeks! We may also periodically adjust this hub for a more pleasant, convenient viewing experience, and keep in mind each guide will vary in the number of media provided. Hello, and welcome to Hey Poor Player’s Yoshi’s Crafted World Guide! For anyone searching high and low for the hand-crafted knick-knacks within Yoshi’s adorable Switch adventure, we’ve got you covered. Be it Red Coins, Smiley Flowers, Poochy Pups, or Souvenirs, we’ll provide in-depth walkthroughs on each and every level so you can nab ’em all! Red Coins: As always, the Red Coins disguise themselves as regular ol’ yellow ones. While there’s no harm in simply collecting every coin you come across, a careful clue lies within their opposite rotation to that of regular coins. Smiley Flowers: Those ever-familiar Smily Flowers are back, and they gatekeep worlds in this game! 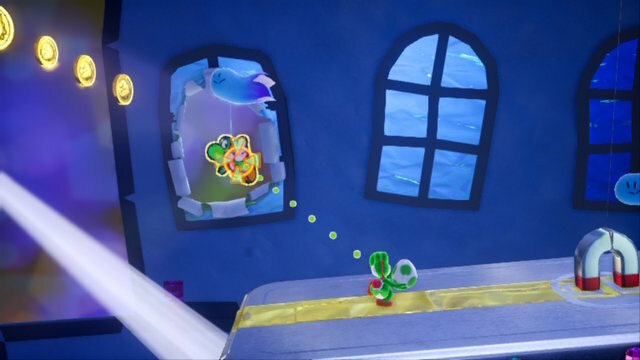 Each level’s amount varies, and they’re also earned by collecting souvenirs and filling out level collectibles. 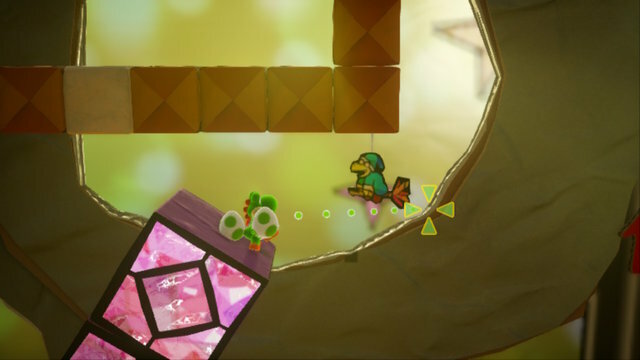 Poochy Pups: These three cuties have run off within Flipsides — backwards romps through each level. You can think of these hide-and-seek sessions as clever time attacks. Souvenirs: The Blockafeller family — cardboard robots populating each world — implore Yoshi to hunt down everything from papercraft cows to paper plate fish. Weird hobby, but we won’t judge. 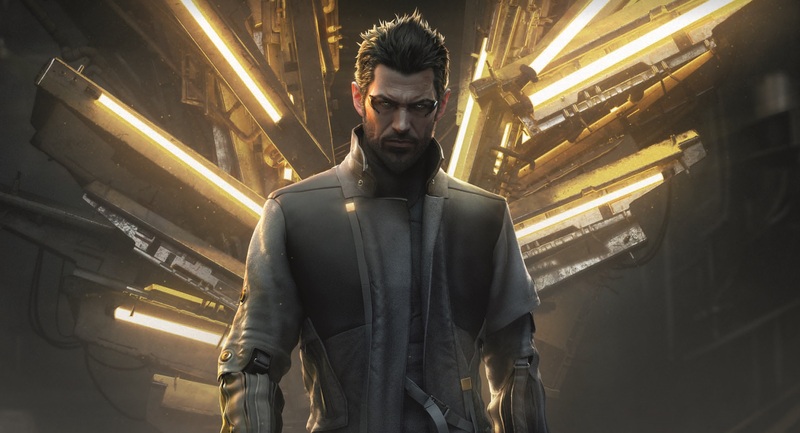 With all that in mind, here’s a list of all 17 worlds and the levels within. Rather bare, we know, but just like arts and crafts, it’s all under construction.